The Division 2’s private beta came to a close this past weekend, but the game will soon be available for more people to check out pre-launch. Ubisoft has announced that a public beta will begin March 1 through March 4. It seems likely that the public beta will cover the same content that private beta players had access to during those recent preview periods. This should include a few early-game campaign missions and a brief tour through the game’s first Dark Zone area, as well as one endgame Invaded mission. 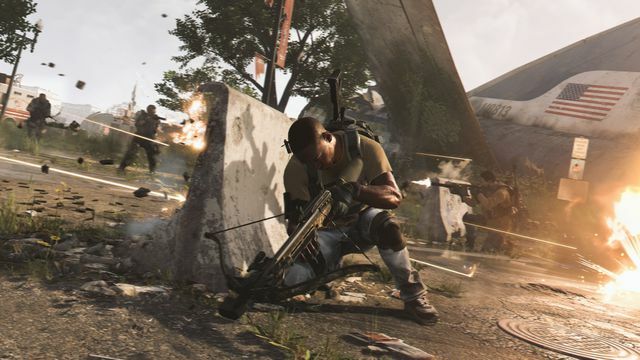 The private beta also included access to all three of The Division 2’s end game specializations, which will likely make their way to the public beta. The public beta will be open to all players and should be available on all platforms starting on March 1, ending on March 4. For more on The Division 2 based off our time playing the private beta, check out our coverage.